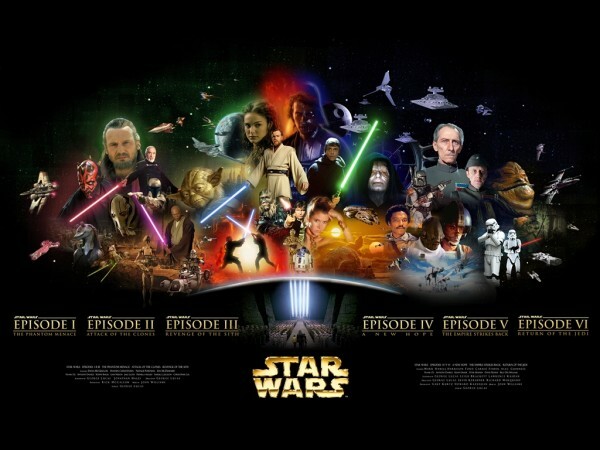 J.J. Abrams: 'Star Wars' Director? Thread: J.J. Abrams: 'Star Wars' Director? 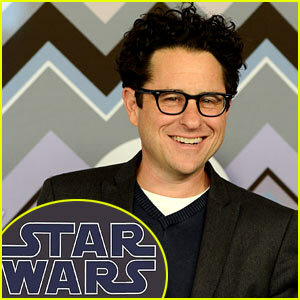 J.J. Abrams is in talks to direct the next Star Wars movie, according toTHR! Sources have reportedly confirmed thatJ.J. and execs are nearing a deal to make it official. J.J. was not the only director to be considered! Supposedly, Ben Affleckwas in contention as well. Back in November, it was announced that Star Wars helmer George Lucassold Lucasfilm to Disney for $4.05 billion – a deal that allowed for the making of more films. J.J. also directed films in the popularStar Trek series. I'll wait til Disney confirms it. Also of note, the press release adds that screenwriters Lawrence Kasdan (Empire Strikes Back) and Simon Kinberg (Sherlock Holmes) will be consulting on the project. 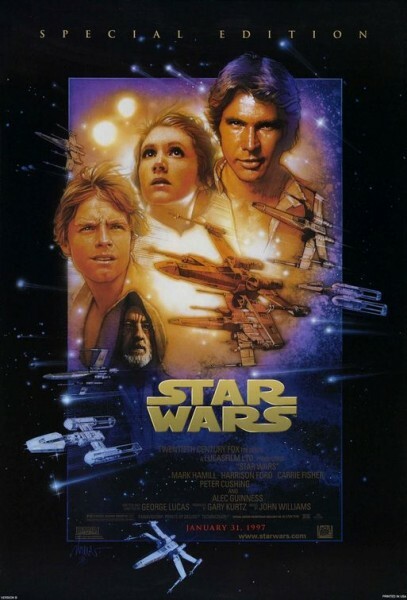 We previously learned that the two would have a hand in the scripts for further sequels/spinoffs, but it appears they’re also collaborating on Episode VII. Michael Arndt is writing the screenplay. Hit the jump to read the full press release.